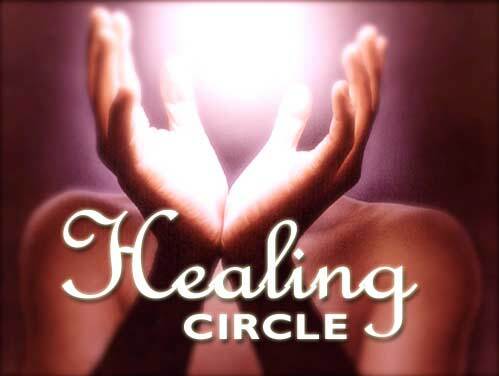 Our healing circle is an island of peace and spiritual recovery in the middle of the week. Attendance has grown an astonishing four-fold in the last two years! Experience meditation, distance healing for far-away family and friends, laying-on-of-hands for yourself from multiple ISD healing practitioners. You may find a lessening of stress, fear, pain, loneliness -- or get a boost of energy or clarification of mind. Friendly discussion afterward. The evenings begin with a short (approximately 15 minute) Meditation. If you are not in the Sanctuary by 7:30, please wait quietly in the outer chamber until the Meditation is finished. Someone will open the door to admit you at that time.